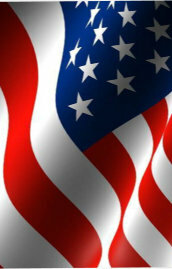 Thank you for visiting the Gulf County Sheriff's Office website. 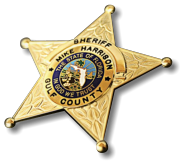 Our desire is to provide you with the most up-to-date information concerning the Sheriff's Office. We welcome your input on ways to make this website better. 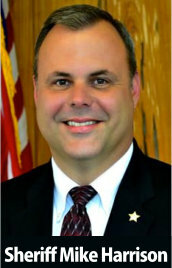 Thank you for the opportunity to serve you as Sheriff of Gulf County.